Capturing good quality aerial data is easier and than ever with fixed-wing UAVs. 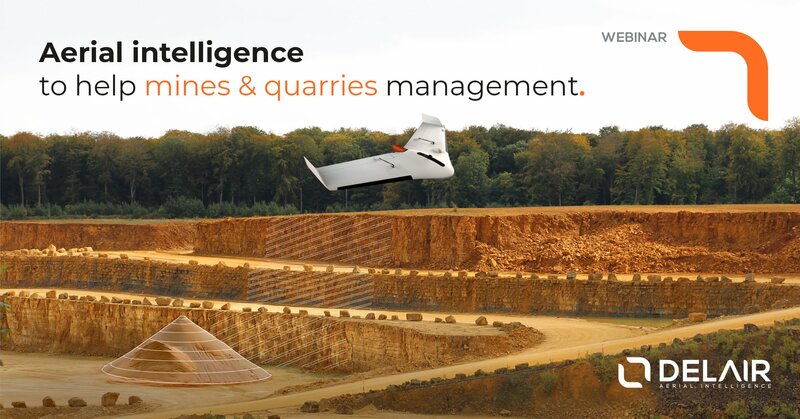 Digitizing mines and quarries sites is now within everyone’s reach. The real challenge mine and quarries operators face is harnessing all of this data so that it is consumable, shareable, and actionable. Cloud-based aerial data analytics provides a solution to rapidly and repeatedly analyze comprehensive imagery with powerful industry-specific analytics, to help turn aerial data into actionable business insight. In many parts of the world, securing very large sites in an agile and fast way is a day-to-day challenge. Theft significantly impact the bottom line. 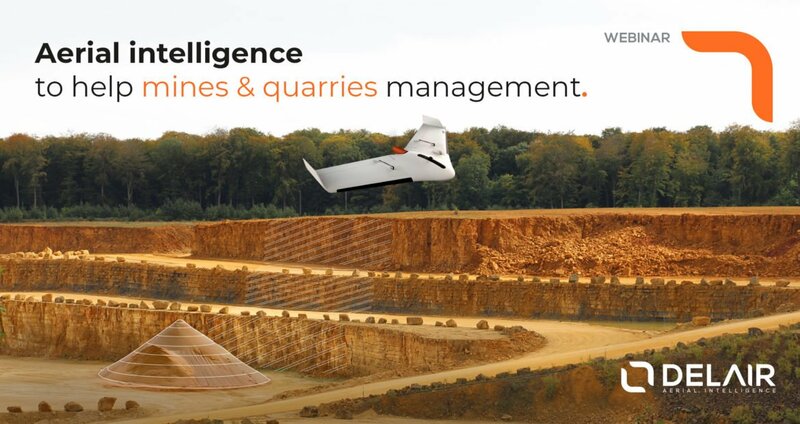 UAVs also disrupt how to secure large-scale mining sites. Fight theft and intrusions with fixed wing drones offering long range, secured, high quality live aerial video. This webinar was first broadcasted on April 23rd, 2019. You can now watch the replay whenever you want (registration form below).